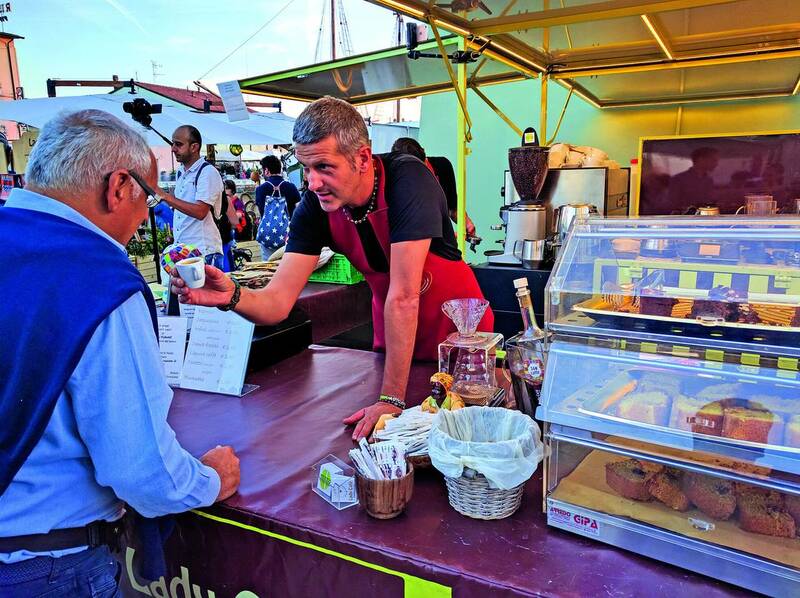 The Festival of Italian Cuisine after the tour of Italy for the first time makes a stop in Pesaro from September 22nd to the 24th. It is one of the most important enogastronomic events in the country, a three-day of the best food, wine and agro-food culture, which arrived at its 17th edition. One of its features is to be itinerant: in the past years, the festival was held in Cesenatico, in the city of Pergola, in the Elba Island, in London, Piobbico, San Benedetto del Tronto and so on, involving up to 80,000 presences, televisions, journalists, the most important Italian chefs and foreign buyers in excellent tastings of food and wines. The chefs of the National Academy Italcuochi, coordinated by Gianfranco Vissani, will prepare the typical dishes of their own region. There will be also workshop to learn how to make typical hand-made pasta, such as “arzdore”. Wine will be protagonist with many companies from Marche but not only with tastings guided by the highest experts. On the evenings of the Festival, there will be 4-course dinners with famous starred chefs and in Piazza del Popolo you will find a space dedicated to the Conservatory's essays, local musicians and moments of contemporary music entertainment. 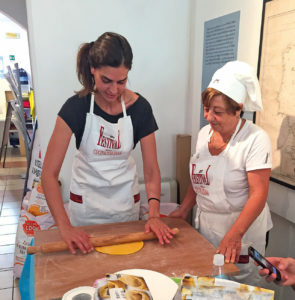 There will be space also for the Web chef award, for the catering organizations able to communicate their identity and their work through the internet, and the Galvanina National Award, recognition of culture, entrepreneurship, journalism and cooking.